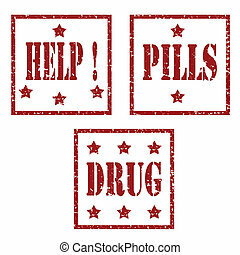 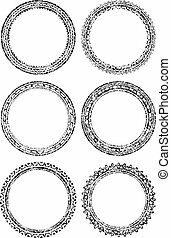 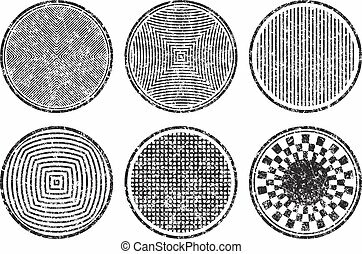 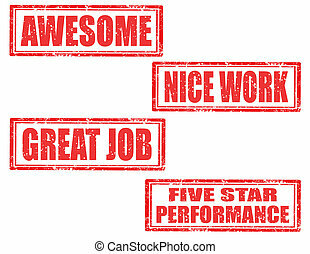 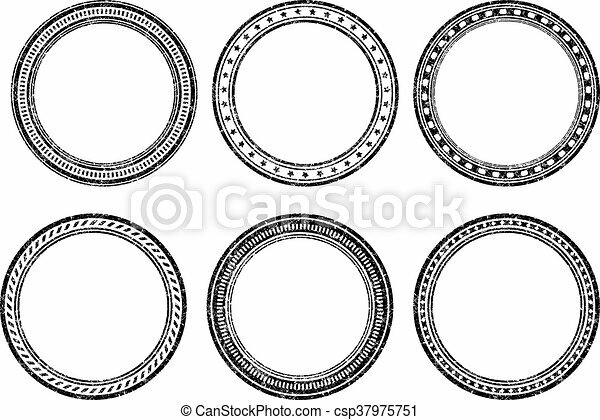 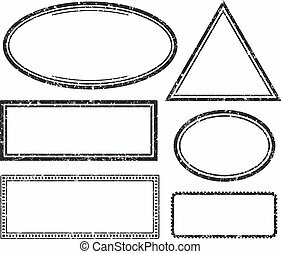 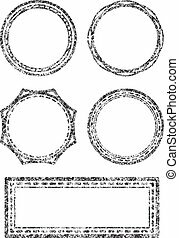 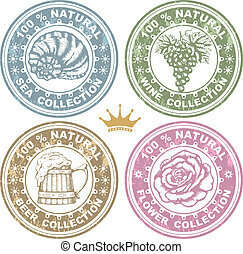 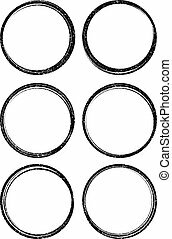 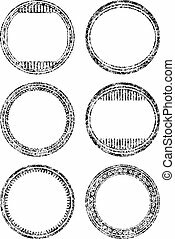 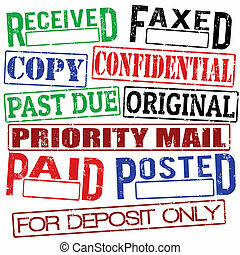 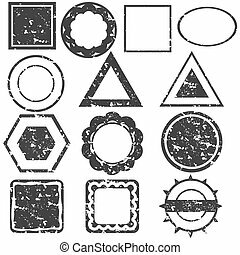 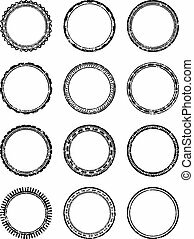 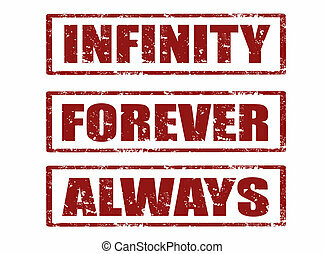 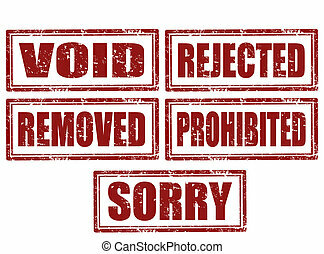 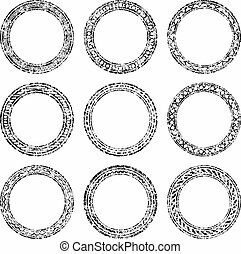 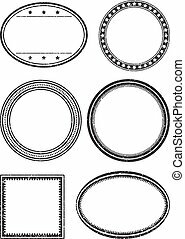 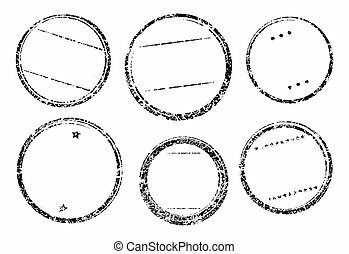 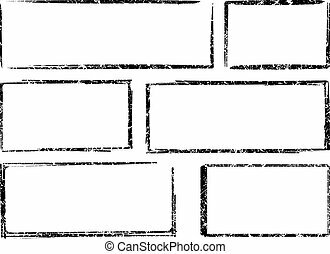 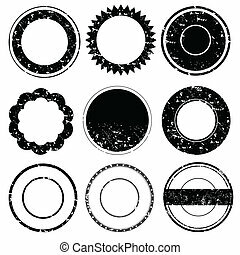 Set of six grunge vector templates for rubber stamps. 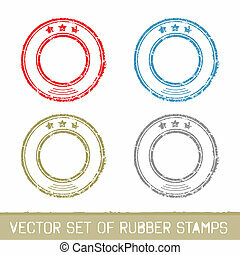 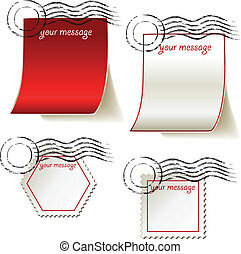 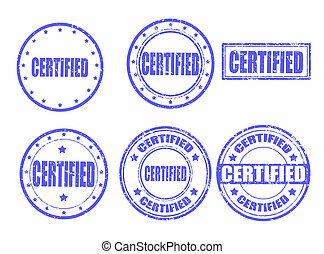 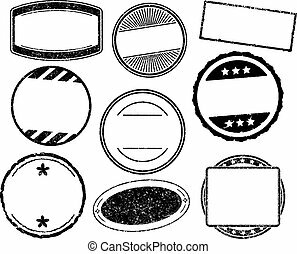 Vector illustration set of rubber stamps. 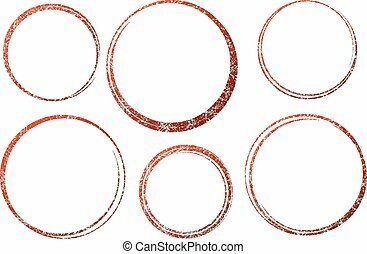 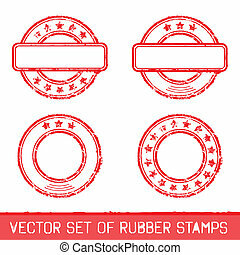 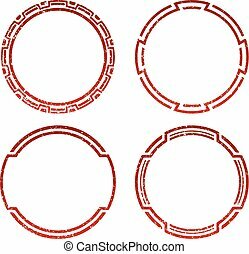 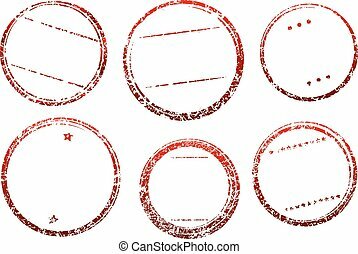 Set of six grunge vector templates for rubber stamps in dark red gamma.